Our mezcal is made with 9 to 10 years old agave, wich produces that smooth and lasting taste. The agave grows wild in the mountains of the region, so it does not contain any fertilizers or chemicals. This peculiarity allows the land to retain its nutrients and produces the best quality agave, wich is selected one by one, and the pencas are cooked for six days under ground in a prehispanic oven, using volcanic stone and firewood. 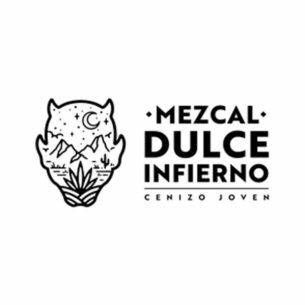 This handcrafted process gives the mezcal a delicious, smooth and lasting sweet taste, with an amazing smooky wood aroma that gives the mezcal a great body.